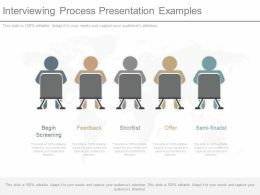 Presenting self presentation infographic slide layout powerpoint guide. 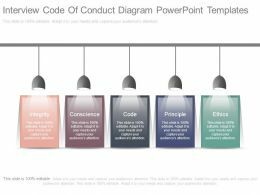 This is a self presentation infographic slide layout powerpoint guide. This is a seven stage process. The stages in this process are self presentation, self introduction, self marketing, introducing yourself. 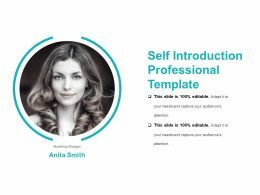 Presenting self presentation creative resume ppt template. 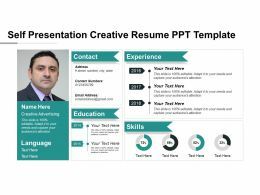 This is a self presentation creative resume ppt template. This is a three stage process. The stages in this process are self presentation, self introduction, self marketing, introducing yourself. Presenting about me powerpoint slide presentation examples. This is a about me powerpoint slide presentation examples. This is a one stage process. The stages in this process are about me, business, plan, communication, marketing. 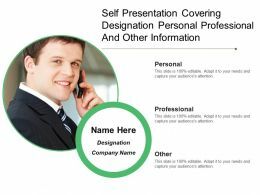 Presenting this set of slides with name - Self Presentation Covering Designation Personal Professional And Other Information. This is a one stage process. 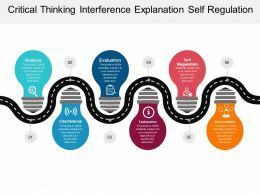 The stages in this process are Self Introduction, Introduce Yourself, Self Presentation. 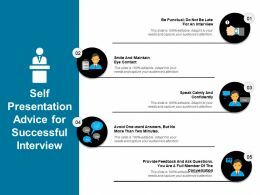 Presenting self presentation tips for a job interview powerpoint presentation. 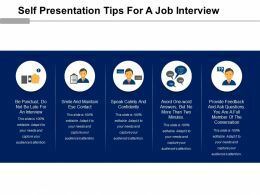 This is a self presentation tips for a job interview powerpoint presentation. This is a five stage process. The stages in this process are self presentation, self introduction, self marketing, introducing yourself. 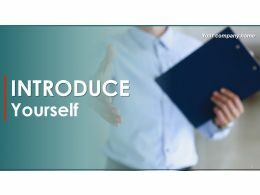 Presenting this set of slides with name - Self Introduction In Interview For Job Powerpoint Presentation Slides. 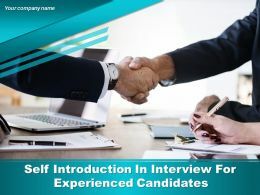 The stages in this process are Self Introduction, Self Introduction In Interview For Job, Self Presentation, Introduce Yourself, Self Presentation. Presenting about me powerpoint presentation examples. This is a about me powerpoint presentation examples. This is a seven stage process. The stages in this process are personal profile, achievements, education, contact info, hobbies, skills and languages, work experience. Presenting this set of slides with name - Personal Professional Self Introduction With Icons. This is a one stage process. The stages in this process are Career Progression, Self Introduction, Work Experience. 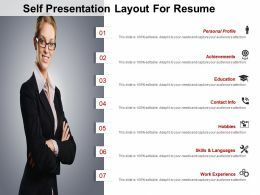 Presenting self presentation layout for resume powerpoint images. 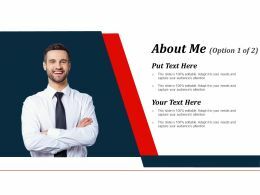 This is a self presentation layout for resume powerpoint images. This is a seven stage process. The stages in this process are self presentation, self introduction, self marketing, introducing yourself. 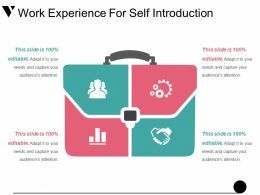 Presenting work experience for self introduction presentation layouts. This is a work experience for self introduction presentation layouts. This is a four stage process. The stages in this process are career progression, self introduction, work experience. 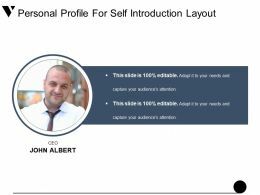 Presenting personal profile for self introduction layout presentation powerpoint. 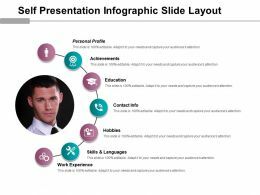 This is a personal profile for self introduction layout presentation powerpoint. This is a one stage process. The stages in this process are career progression, self introduction, work experience. 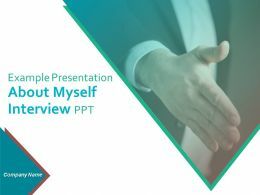 Presenting self presentation advice for successful interview sample of ppt. This is a self presentation advice for successful interview sample of ppt. This is a five stage process. The stages in this process are self presentation, self introduction, self marketing, introducing yourself. 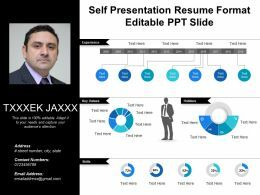 Presenting self presentation resume format editable ppt slide. 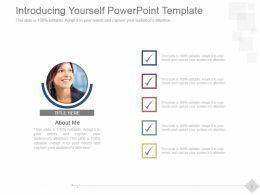 This is a self presentation resume format editable ppt slide. This is a three stage process. The stages in this process are self presentation, self introduction, self marketing, introducing yourself. 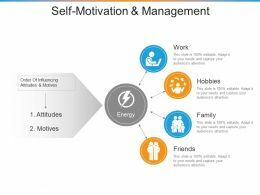 Presenting self motivation and management presentation visuals. This is a self motivation and management presentation visuals. This is a four stage process. The stages in this process are work, hobbies, family, friends. Presenting key informant interviews presentation slides. This is a key informant interviews presentation slides. This is a four stage process. 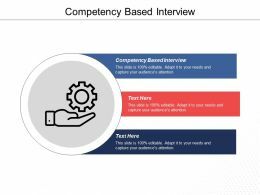 The stages in this process are one on one interview, less formal structure, in depth interviews, knowledge and expertise. 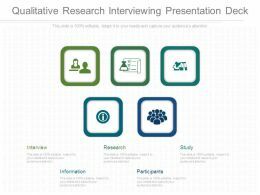 Presenting qualitative research interviewing presentation deck. 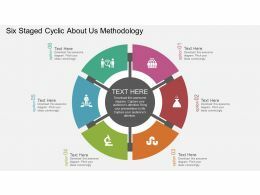 This is a qualitative research interviewing presentation deck. This is a five stage process. The stages in this process are interview, information, research, participants, study. Presenting principles of motivational interviewing presentation portfolio. 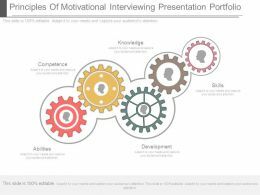 This is a principles of motivational interviewing presentation portfolio. This is a five stage process. The stages in this process are competence, knowledge, abilities, development, skills. Presenting research planning process for interviewing presentation ideas. 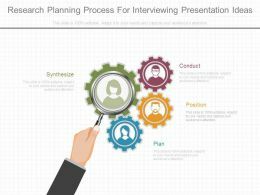 This is a research planning process for interviewing presentation ideas. This is a four stage process. The stages in this process are synthesize, conduct, position, plan. Presenting interviewing process presentation examples. 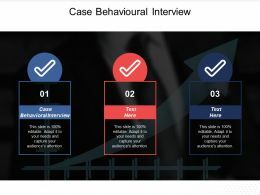 This is a interviewing process presentation examples. This is a five stage process. The stages in this process are begin screening, feedback, shortlist, offer, semi finalist. 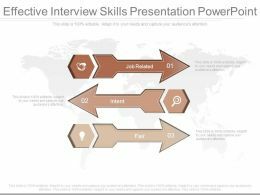 Presenting effective interview skills presentation powerpoint. 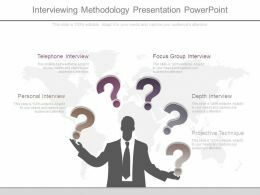 This is a effective interview skills presentation powerpoint. This is a three stage process. The stages in this process are job related, intent, fair. 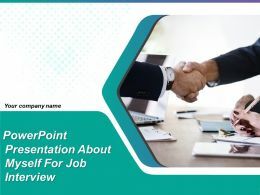 Presenting this set of slides with name - Job Interview Presentation On Yourself Powerpoint Presentation Slides. 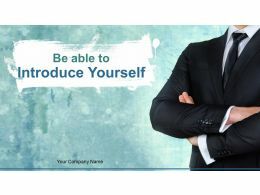 The stages in this process are Self Introduction, Introduce Yourself, Job Interview Presentation On Yourself. Presenting see interviewing process presentation examples. 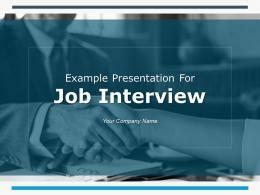 This is a interviewing process presentation examples. This is five stage process. The stages in this proces are begin screening, feedback, shortlist, offer, semi finalist. 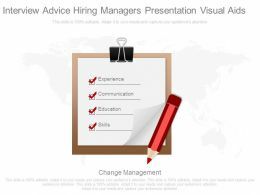 Presenting interview advice hiring managers presentation visual aids. 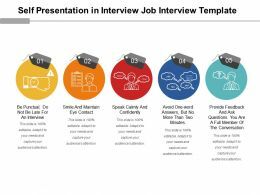 This is a interview advice hiring managers presentation visual aids. This is a four stage process. The stages in this process are experience, communication, education, skills, change management. 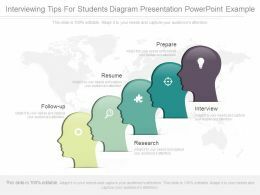 Presenting interviewing tips for students diagram presentation powerpoint example. 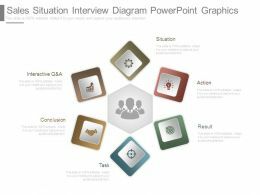 This is a interviewing tips for students diagram presentation powerpoint example. This is a five stage process. The stages in this process are follow up, resume, prepare, research, interview. 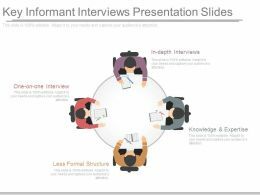 Presenting this set of slides with name - Interview Icon Showing Candidate And Interviewer Sitting On Round Table. This is a two stage process. The stages in this process are Interview Icon, Meeting Icon, Discussion Icon. 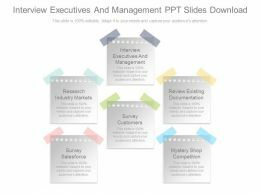 Presenting this set of slides with name - Interview Icon Showing Interviewer With Respondent Sitting Around Table. This is a two stage process. The stages in this process are Interview Icon, Meeting Icon, Discussion Icon. Presenting this set of slides with name - Interview Icon Showing Man With Mike Interviewing Other. This is a two stage process. The stages in this process are Interview Icon, Meeting Icon, Discussion Icon. 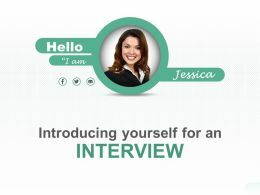 Presenting this set of slides with name - Interview Icon Showing Online Interviewing With Cloud And Mike. This is a one stage process. The stages in this process are Interview Icon, Meeting Icon, Discussion Icon. 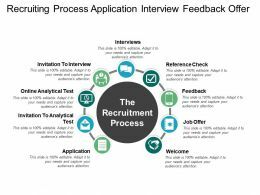 Presenting recruiting process application interview feedback offer. This is a recruiting process application interview feedback offer. This is a nine stage process. The stages in this process are recruitment process, hiring process, staffing process. 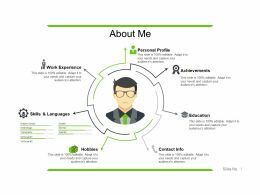 Presenting visual resume template for job interview. 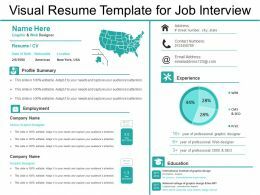 This is a visual resume template for job interview. This is a two stage process. The stages in this process are visual resume, cv, curriculum vitae, self introduction, about us. 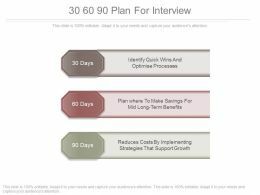 Presenting hiring funnel awareness consideration interview offer hire. 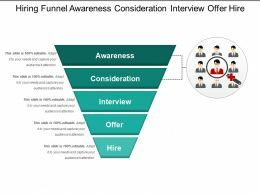 This is a hiring funnel awareness consideration interview offer hire. This is a five stage process. The stages in this process are hiring funnel, recruiting funnel, staffing funnel. Presenting hiring funnel screening technical round interview hired. This is a hiring funnel screening technical round interview hired. This is a four stage process. The stages in this process are hiring funnel, recruiting funnel, staffing funnel. 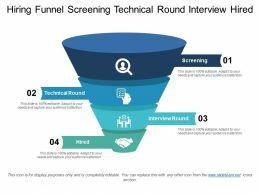 Presenting hiring funnel verification screening technical interview hire. 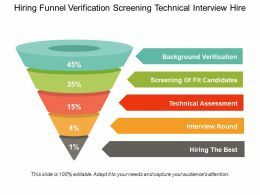 This is a hiring funnel verification screening technical interview hire. This is a five stage process. 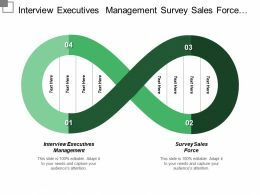 The stages in this process are hiring funnel, recruiting funnel, staffing funnel. 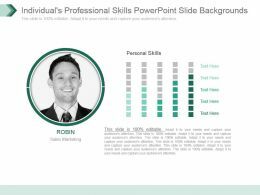 Presenting visual resume editable slide for interview. 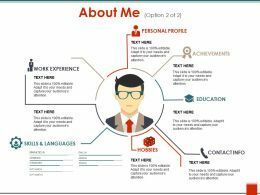 This is a visual resume editable slide for interview. This is a one stage process. The stages in this process are visual resume, curriculum vitae, work experience. 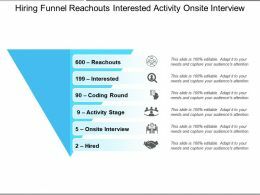 Presenting hiring funnel reachouts interested activity onsite interview. 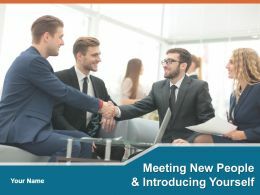 This is a hiring funnel reachouts interested activity onsite interview. This is a six stage process. 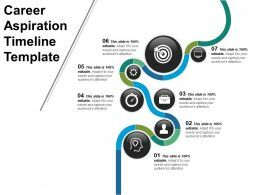 The stages in this process are hiring funnel, recruiting funnel, staffing funnel. 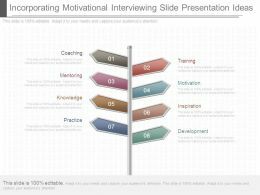 Presenting hr employee interview photo mosaic collage ppt icon. This is a hr employee interview photo mosaic collage ppt icon. This is a one stage process. The stages in this process are collage, photo mosaic, challenges and opportunity. 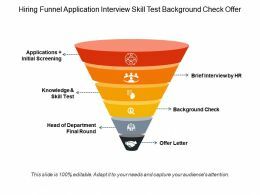 Presenting hiring funnel application interview skill test background check offer. 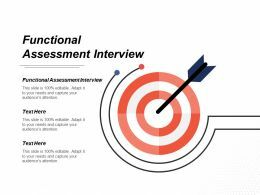 This is a hiring funnel application interview skill test background check offer. This is a six stage process. The stages in this process are hiring funnel, recruiting funnel, staffing funnel. Presenting recruiting process sourcing referral interview offer on board. 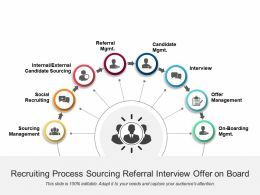 This is a recruiting process sourcing referral interview offer on board. This is a eight stage process. The stages in this process are recruitment process, hiring process, staffing process. Presenting recruiting process finalize job requirement interview negotiate and offer. 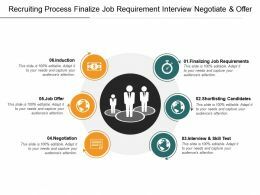 This is a recruiting process finalize job requirement interview negotiate and offer. This is a six stage process. The stages in this process are recruitment process, hiring process, staffing process. 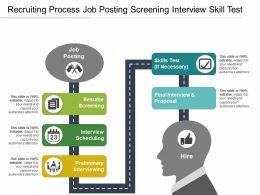 Presenting recruiting process job posting screening interview skill test. This is a recruiting process job posting screening interview skill test. This is a five stage process. The stages in this process are recruitment process, hiring process, staffing process. Presenting this set of slides with name - Interview Icon Showing Man Holding Mike With Recording Camera. This is a one stage process. The stages in this process are Interview Icon, Meeting Icon, Discussion Icon. 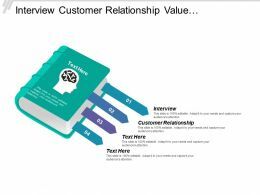 Presenting this set of slides with name - Interview Icon Showing Two Person Sitting Face To Face. This is a two stage process. The stages in this process are Interview Icon, Meeting Icon, Discussion Icon. 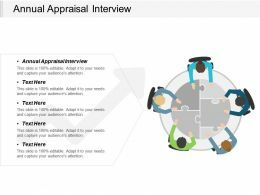 Presenting hiring funnel applied video assessment in person interview hired. 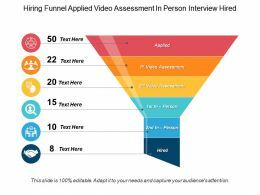 This is a hiring funnel applied video assessment in person interview hired. This is a six stage process. The stages in this process are hiring funnel, recruiting funnel, staffing funnel. 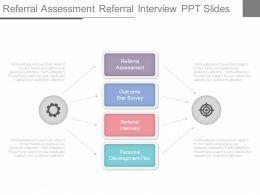 Presenting this set of slides with name - Interview Test Offer Letter Recruitment Funnel With Icons. This is a five stage process. 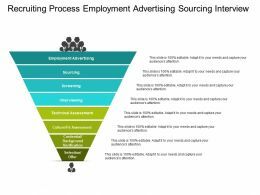 The stages in this process are Recruitment Funnel, Hiring Funnel, Staffing Funnel. Presenting on line face to face and combined exit interview analysis. 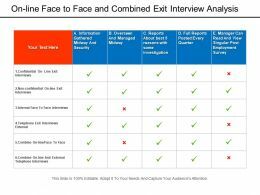 This is a on line face to face and combined exit interview analysis. This is a five stage process. 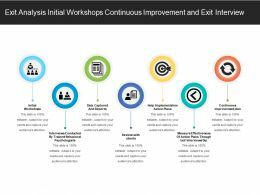 The stages in this process are exit analysis, job interview, exit interviews.